Viezu are celebrating being named as winners of a Queen,s Award for Enterprise - the UK's highest accolade for business success. 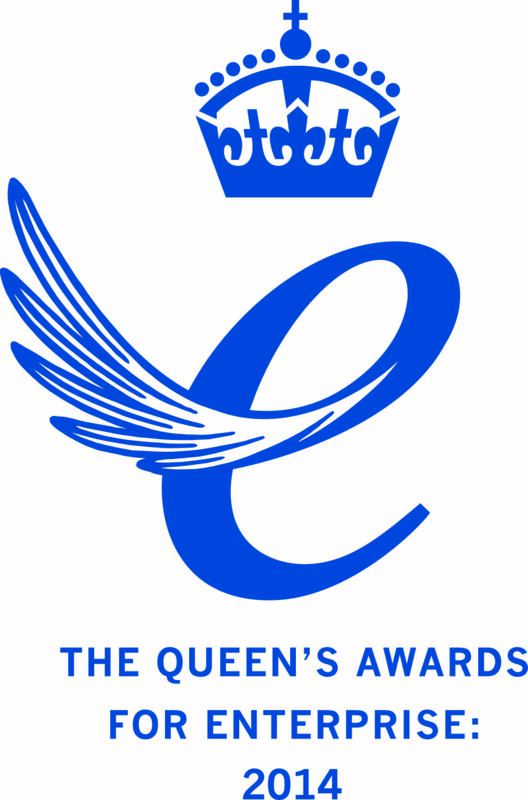 Only 160 Queen's Awards for Enterprise have been announced this year for outstanding business achievement in the fields of International Trade, Innovation and Sustainable Development. 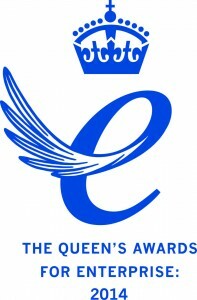 The Awards are made annually by HM The Queen, and are only given for the highest levels of excellence demonstrated in each category Viezu's Queen's Award for Enterprise has been given in recognition of the Fuel Saving Tuning Solutions, Carbon Emissions Reduction, Software Development and Training offered through The Viezu Technical Academy and Services to our Dealers and Customers. The new Management Team and Staff here at Viezu are immensely proud of this fact and the changes we have made to the business to ensure its integrity and on-going success. We have invested huge effort this year to really push the quality and research and development we carry out to the highest level, ensuring our services remain industry leading The 2014 Queens Award and Viezu's ISO 9001 certified status recognises the Quality you can expect from Viezu.